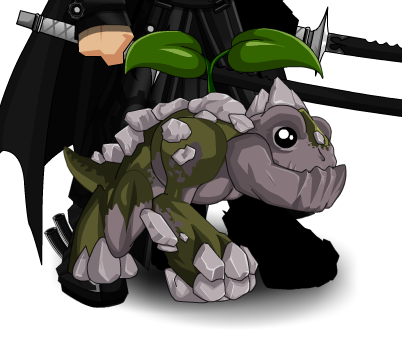 Description: This is a BATTLE PET and can be used with pet classes! Finally a baby Prime Earth Dragon to call your own! Thanks to Braaandon, Element Die, Kyhl and Skyguard ninja.